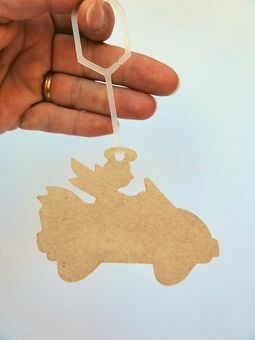 The guardian angel for your car! With fresh and revitalizing peppermint scent. 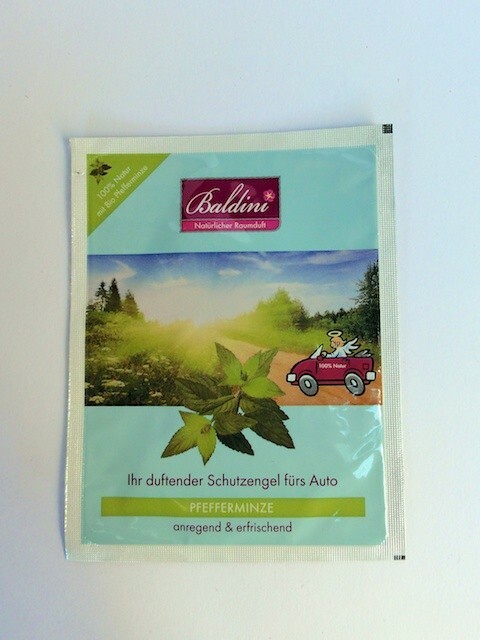 No artificial aromas or chemicals included. 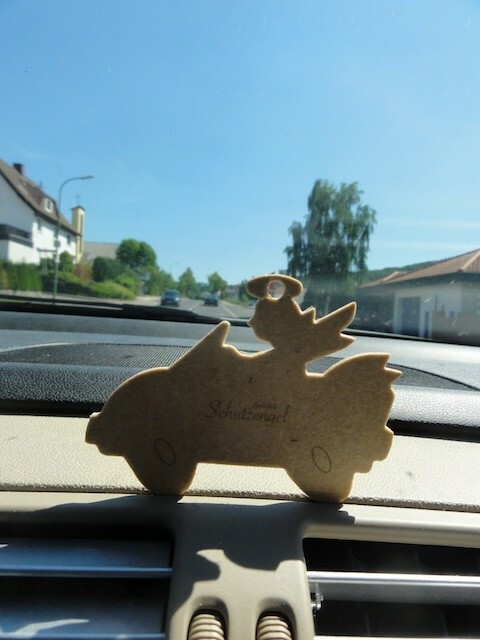 Enjoy the scent of real peppermint oil while driving in your car.